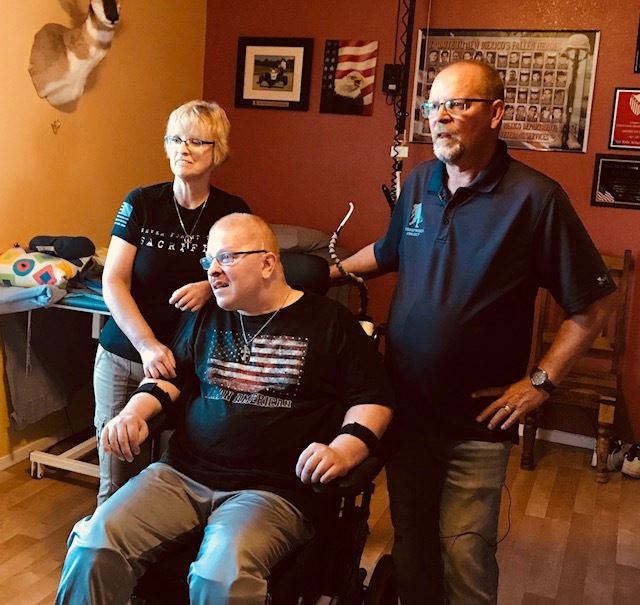 The YMCA of Central New Mexico reaches across the river to help Erik Schei, a Rio Rancho New Mexico Disabled Iraq War Veteran and his care givers. 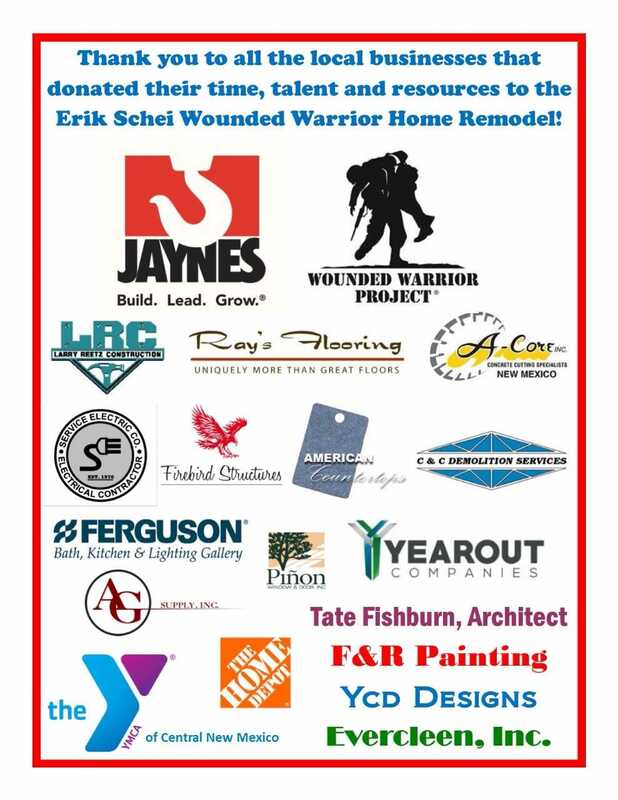 The YMCA is eagerly looking for volunteer labor, material and cash donations in order to complete this worthwhile project. They YMCA is a 501c3 organization. **Photo courtesy of Megan McCloskey/STARS AND STRIPES Click here to see the full article.